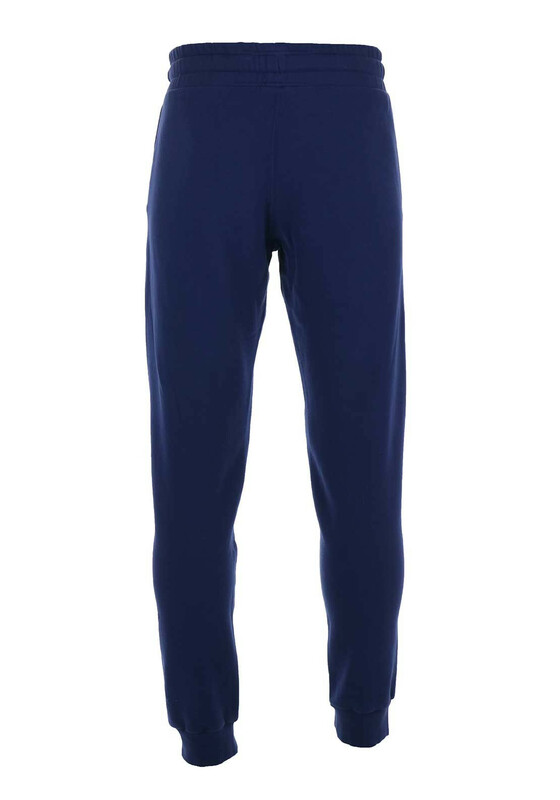 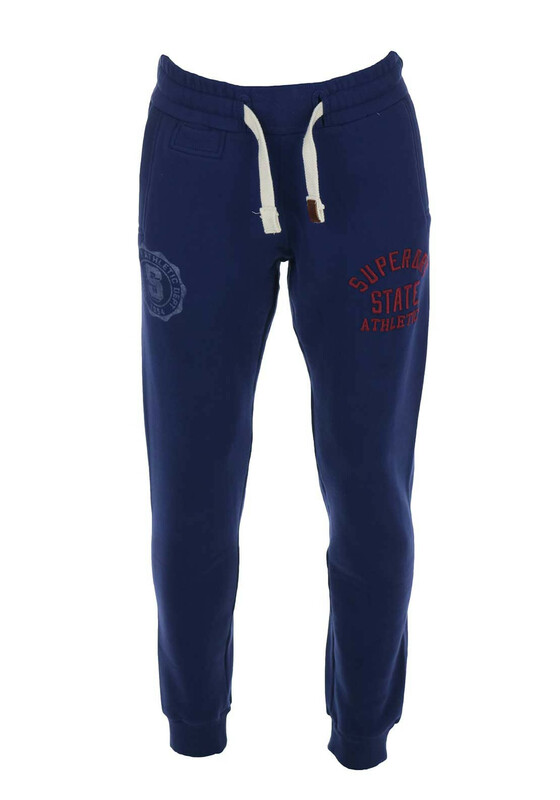 Perfect for laidback days at home, the deep blue Core Applique tracksuit bottoms from Superdry would look great worn with a t-shirt and trainers. 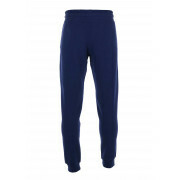 Made from soft cotton rich jersey fabric with cosy fleece lining. 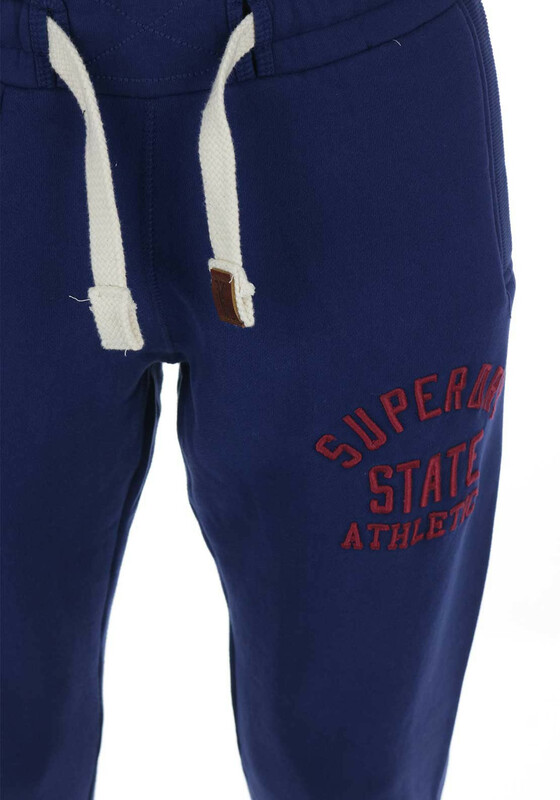 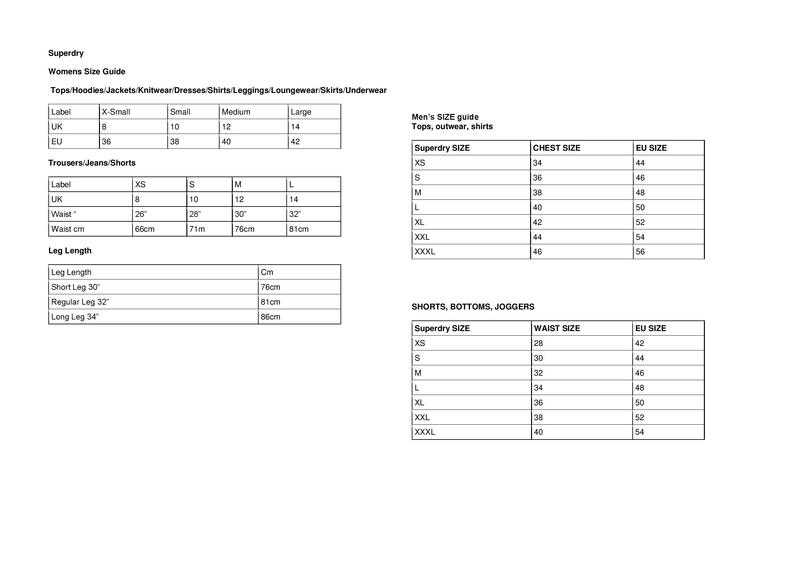 Details include a wine embroidered print on one leg, pockets, elasticated leg cuffs and waistband with drawstring cord.